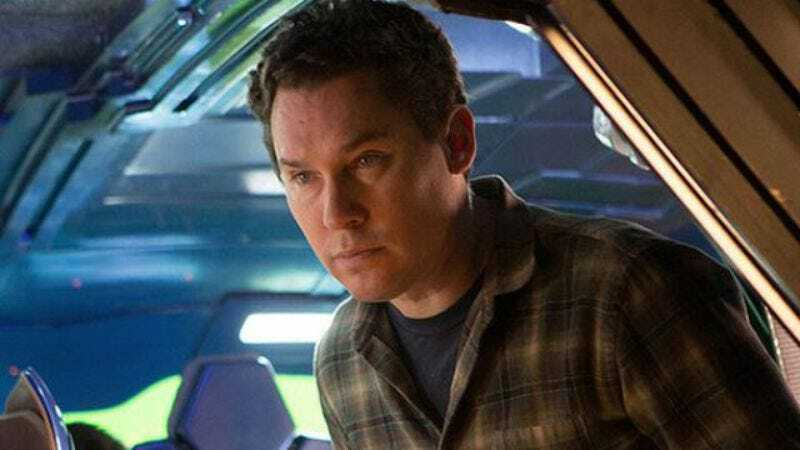 In September, we reported that Bryan Singer’s next movie was going to be an adaptation of 20,000 Leagues Under The Sea, with Singer saying that it’s a story he has “wanted to re-tell since childhood.” The thing about making a movie, though, is that unless you’re a scrappy kid whose dream is to make something cheaper than a flashy Jules Verne adaptation, you need a studio to help pay the bills. Now, Singer has found a studio—20th Century Fox—so his 20,000 Leagues project can actually move forward. This comes from Deadline, which adds that Singer will now begin casting “full speed ahead,” because that’s a nautical joke. Also, with Singer’s X-Men: Apocalypse also at Fox, Deadline suspects that this is another opportunity for the studio to get a big franchise out of him.